Shoe & Key Medic can help with all types of shoe repairs. Repairing footwear from Station Road, Bognor Regis, we've breathed new life into a shoe repair business that has served the residents of Bognor for over 25 years! Shoe Medic provides traditional shoe repairs at very reasonable prices. We use only the finest materials, with expert workmanship gained from over 50 years of cobblers' experience. Offering the best service in shoe repairs in Bognor Regis, Shoe Medic aims to beat our competitors' prices. 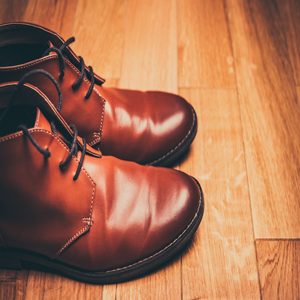 Our shop also stocks a large range of accessories and shoe care items: shoe laces, shoe polish, insoles, leather wallets, purses and belts, picture frames and football gifts. We are the No 1 place for shoe repairs in the Bognor, Chichester, Littlehampton and Worthing areas. Find us in Station Road, Bognor Regis.